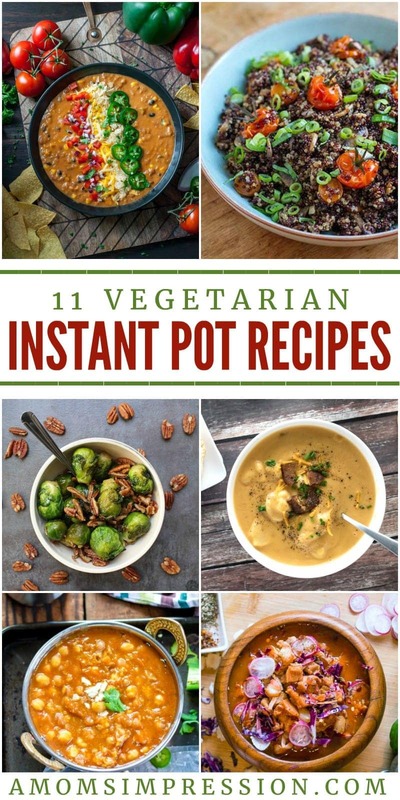 This collection of Instant Pot Vegetarian Recipes are tasty and so simple to make using your electric pressure cooker! 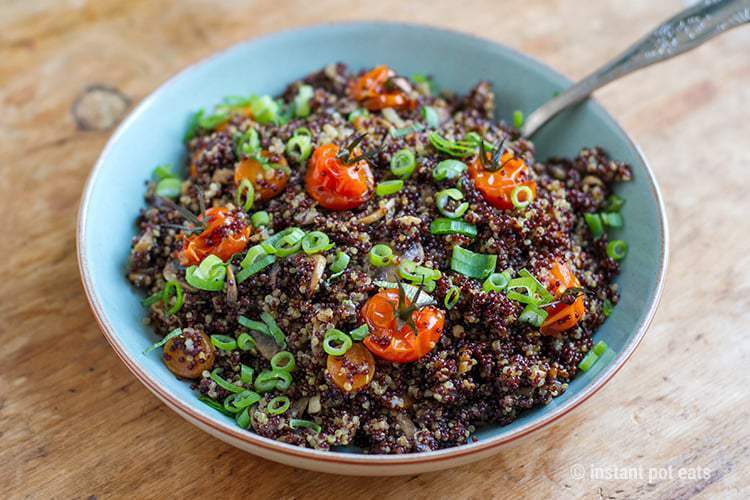 We all know that being on a vegetarian diet doesn’t have to mean bland, boring food. Dive into these recipes and enjoy! As you all know, my love for my Instant Pot runs deep. I’m not sure how I have survived this far in my life without it. 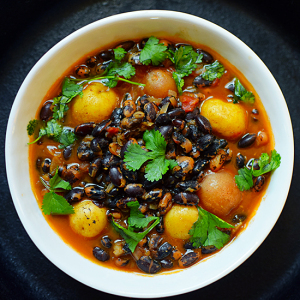 I love to make lots of stews and soups in my pressure cooker and even have a yummy yogurt recipe! You can also make some fantastic desserts, like this pumpkin cheesecake. The Instant Pot isn’t just for carnivores or those of us with a sweet tooth. 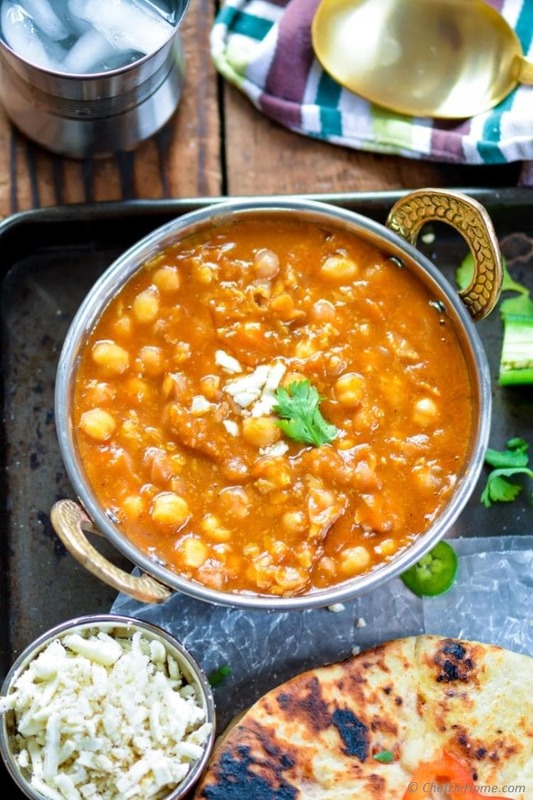 If you are a vegetarian, it used to be quite a bit harder to find a delicious meatless recipe. Now, with the internet, you can find easy recipes for vegetarians with just a couple of key strokes. 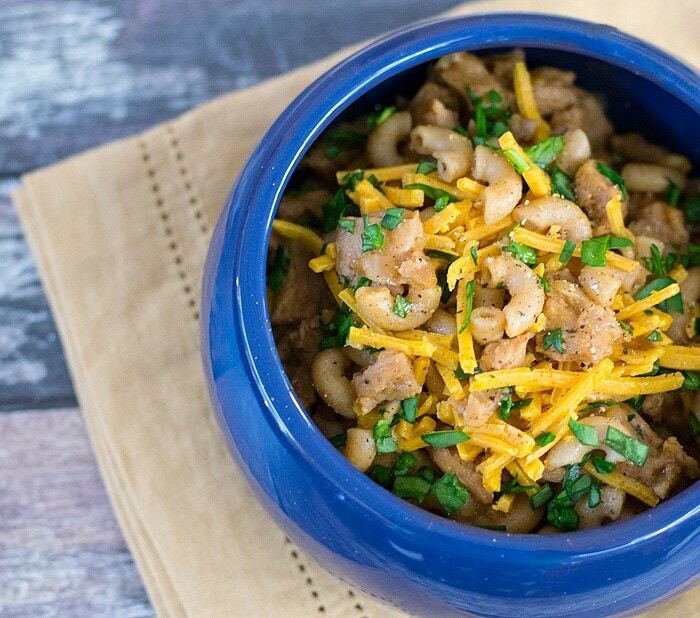 With the Instant Pot, things have gotten even easier. 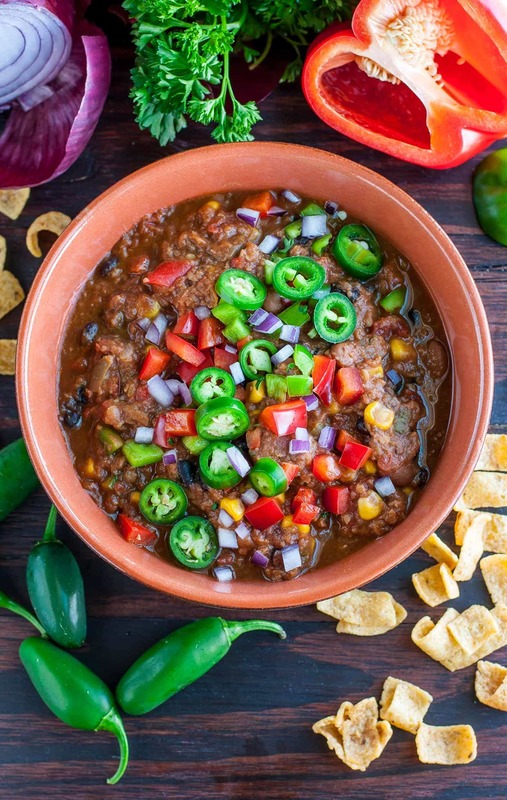 Now you can use Instant Pot Vegetarian Recipes to delight your friends and family no matter their diet. 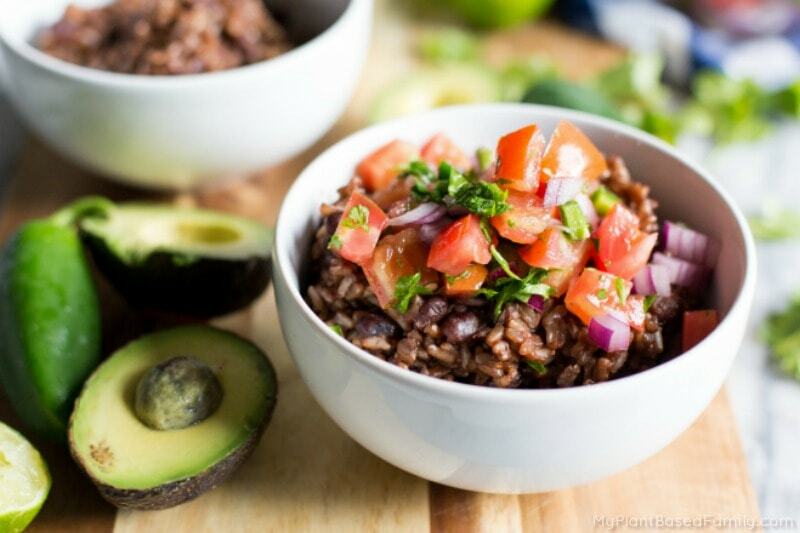 Vegan Instant Pot recipes also are easier than ever when you use your electric pressure cooker! Today I am bringing you 11 exciting Instant Pot Vegetarian Recipes that I think your family is going to adore! 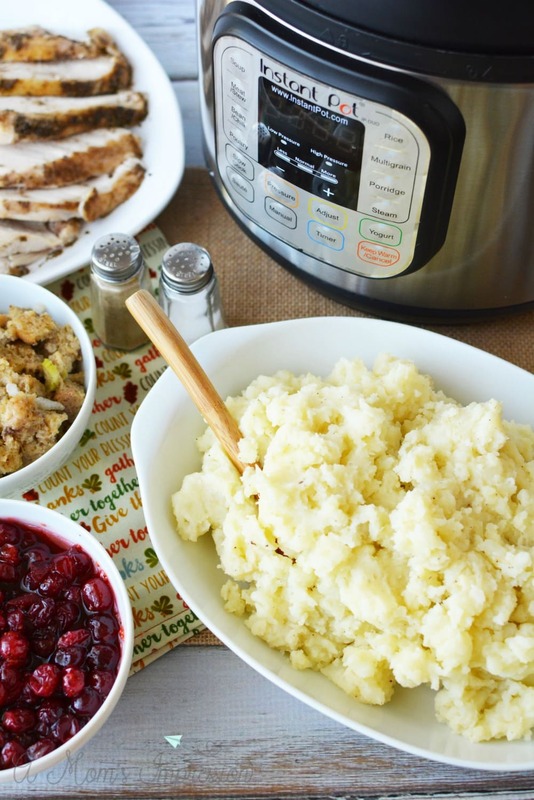 One of the first things I tried making in my pressure cooker was Instant Pot mashed potatoes. It was so simple and took a lot less time than the traditional way of stove top cooking. It also freed up more room on the stove for other dishes. It was perfect for family gatherings when you have dishes with a longer cook time. Don’t have an Instant Pot? Enjoy all the benefits and get yours now! 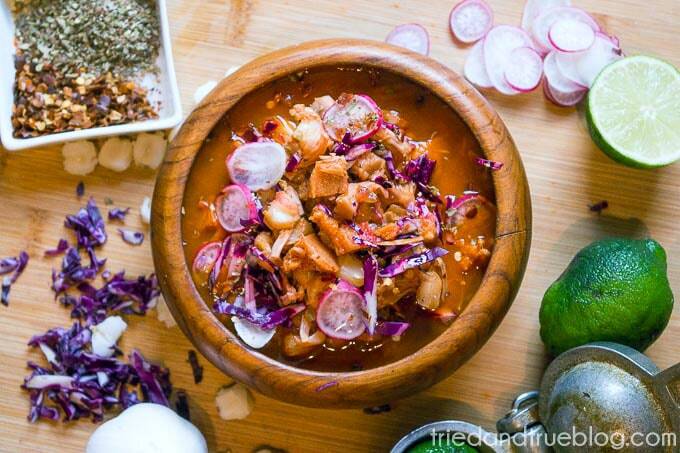 Click here to learn more about the benefits of cooking with your electric pressure cooker! 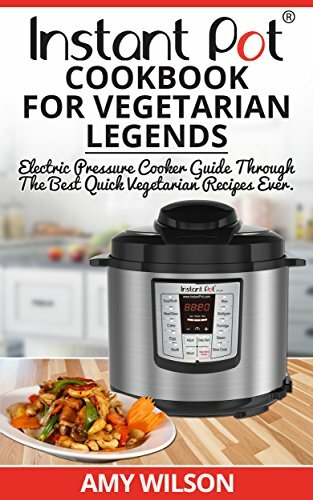 If you are looking for some more delicious Instant Pot Vegetarian recipes, I highly recommend this cookbook. It is inexpensive and is actually free with Kindle Unlimited. Almost every recipe in the book can be made in under 30 minutes and there are ideas for every meal of the day including dessert and snack options. It is getting great reviews from vegetarians everywhere! 1. 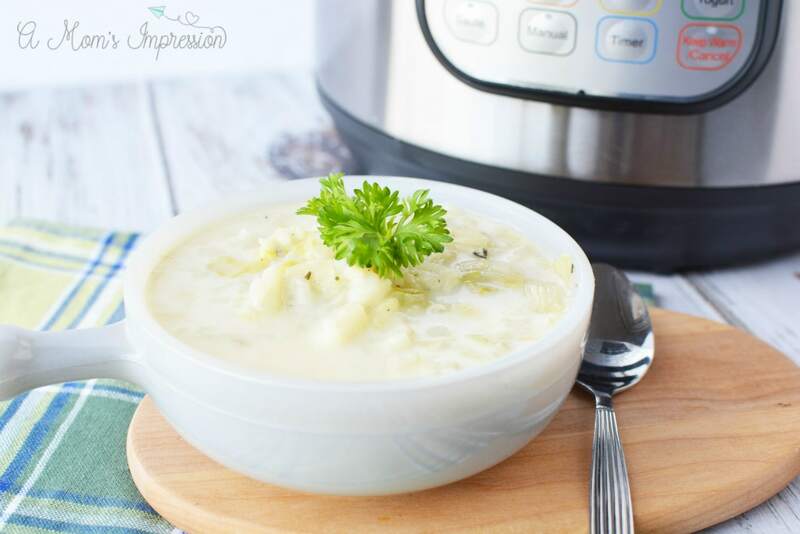 Instant Pot Irish Colcannon Soup | A Mom’s Impression *Note: will need to substitute vegetable broth for chicken broth. 6. 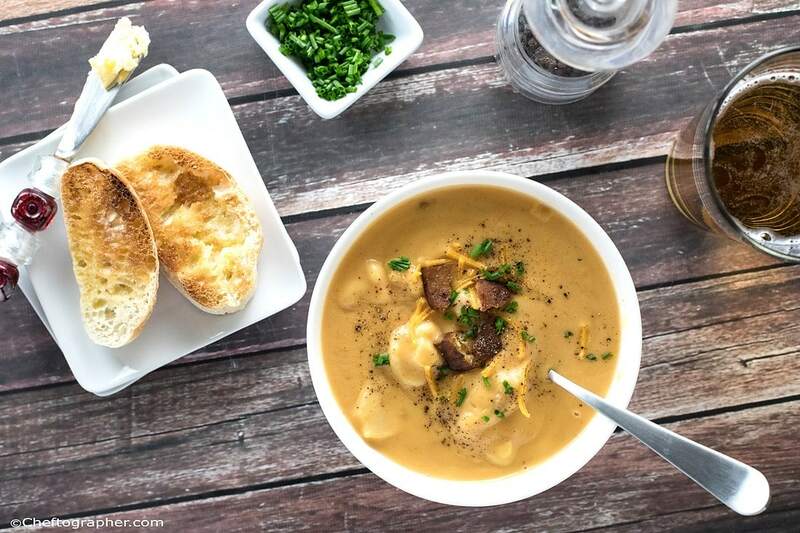 Creamy Cheddar Bacon Cauliflower Soup | Cheftographer *Note: This uses tofu bacon. 13. 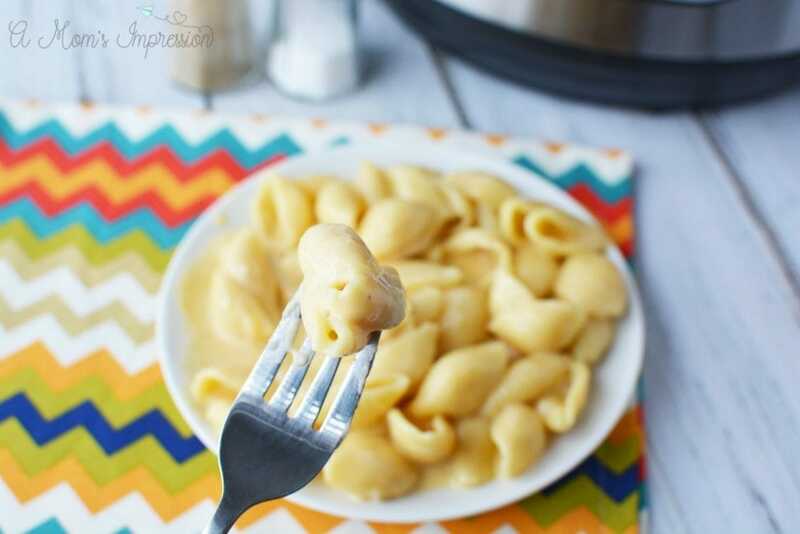 The Best Instant Pot Macaroni and Cheese | A Mom’s Impression *Note: will need to substitute vegetable broth for chicken broth. I love my Instapot so much. 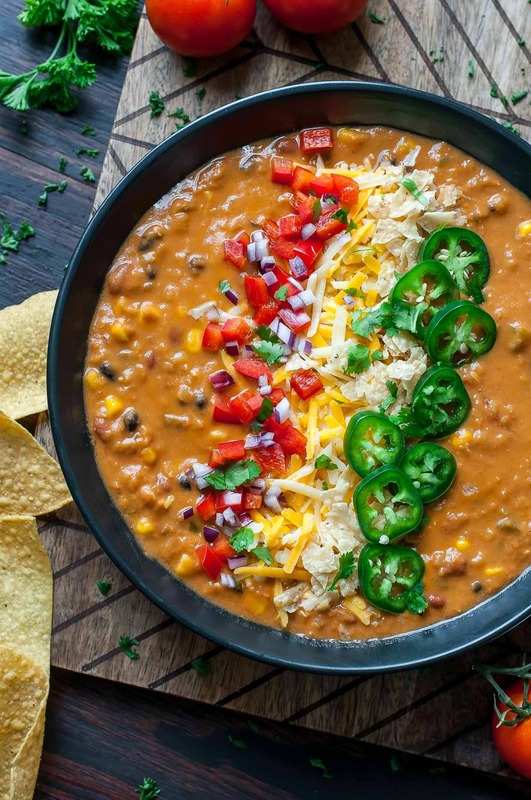 Whether you use it as a pressure cooker or even as a slow cooker, the possibilities are endless! Since I have gotten mine, I have collected quite a few recipes over the past couple of months. 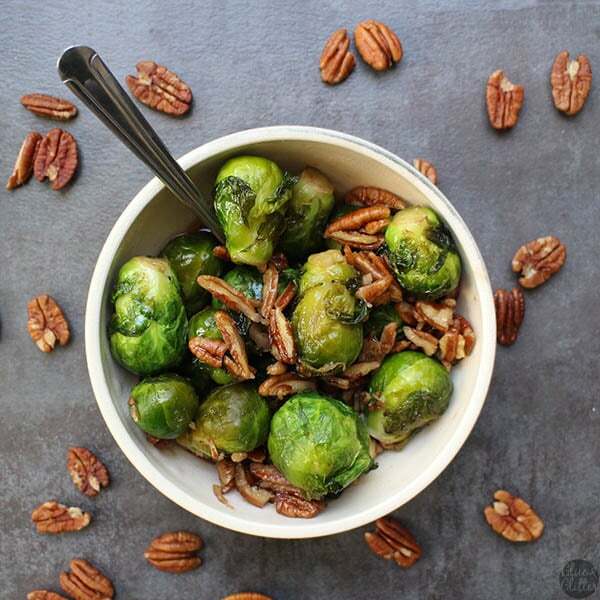 For more inspiration check out these Paleo Instapot recipes, my collection of 18 Delicious Instant Pot Dinner Ideas and our Kid-Friendly Instant Pot roundup of recipes! 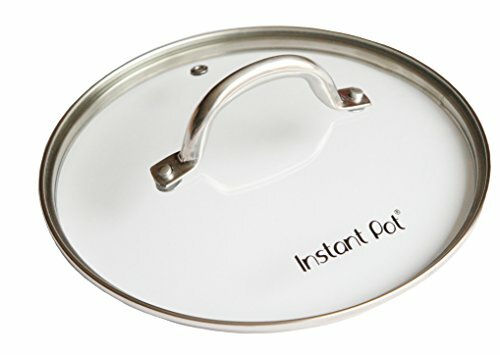 I have also found some of the following Instant Pot accessories perfect for steaming vegetables! Instant Pot Tempered Glass lid – 9 in. 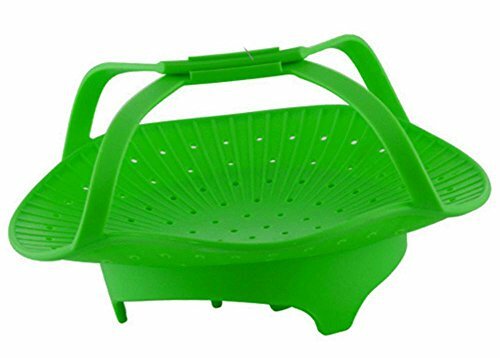 (23 cm) – 6 Quart Vegetable Steamer Basket set – 4In1 – 5.5”-9.3 CookingBasics Silicone Vegetable Steamer – Anti-Slip 2017 Premium Quality Silicone Steamer Basket With Handles for Healthy Cooking, Veggies, Seafood, Fruits. 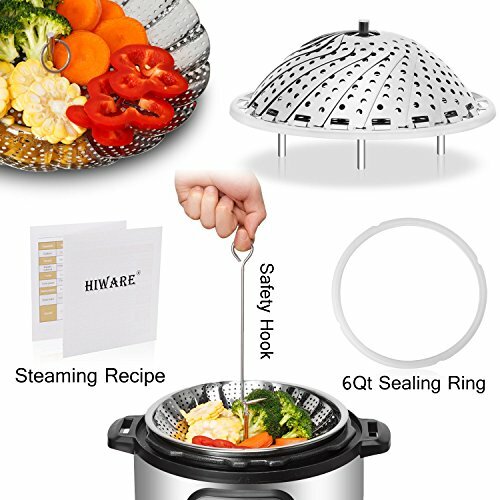 Instant Pot Basket. Easy to Clean. Green.